Costa Del Mar sunglasses are created to be the best sunglasses for those whose life is surrounded by water adventures. 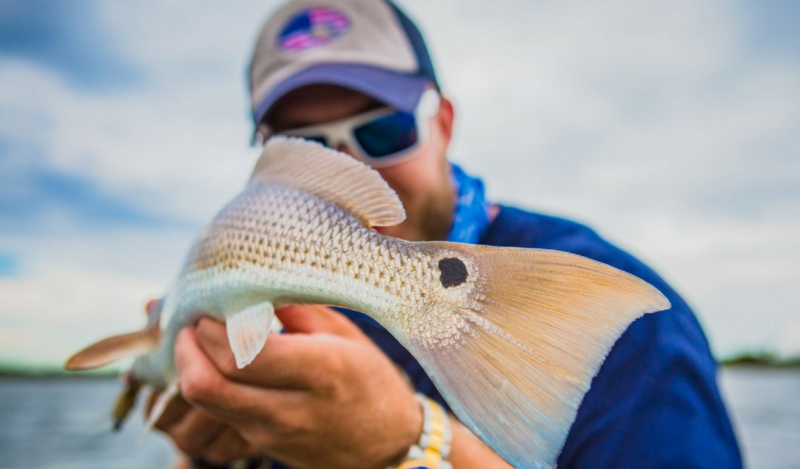 The best among fishing sunglasses brands, Costa Del Mar was born in 1983 when a group of extreme fisherman realized that the sunglasses that accompanied them on all of their adventures, were just not measuring up. They wanted to see the world with complete clarity while also protecting their eyes and so, they designed a pair of worthy sunglasses, giving way to the brand that is Costa Del Mar. 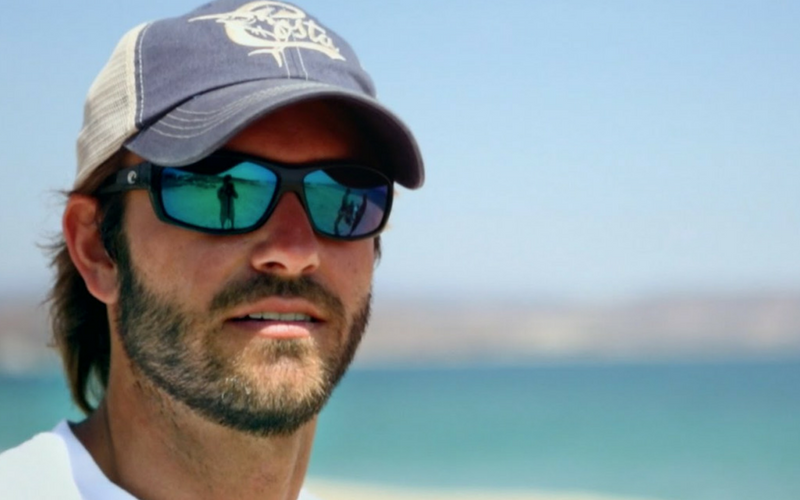 The brand prides itself on never wavering from its mission—to create the clearest sunglasses on the planet for life’s great adventures—and with the technology that makes up Costa frames and lenses, their mission is succeeding. The Costa Del Mar Rincon sunglasses have a classic West Coast straight bridge, wrapping style lines, and edgy curves temples. 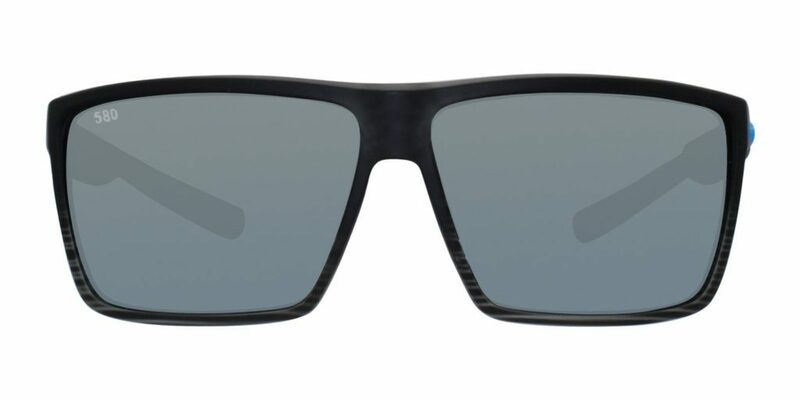 It’s made from Costa’s cast plant bio-based resin and the big frame and sharp angles of these sunglasses reflect the right point break and the hard-changing surfers who champion the sports. 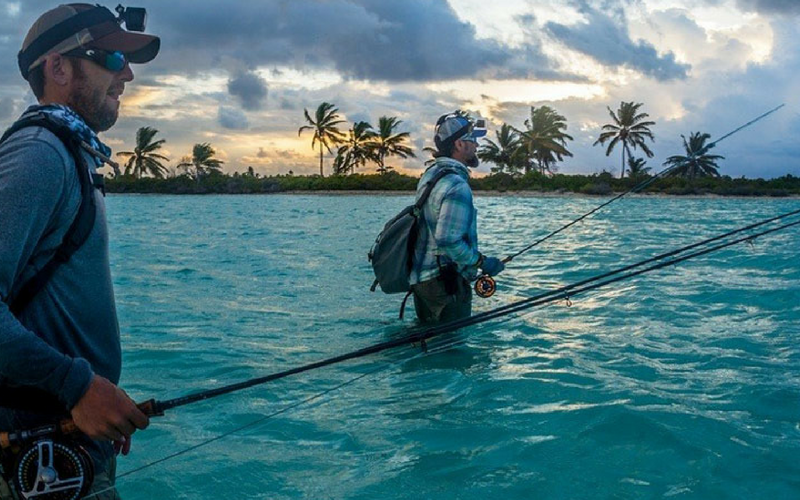 The Rincon has spring hinges and 100% polarized lenses, making them protective, stylish, and a style great for those with “big heads”. 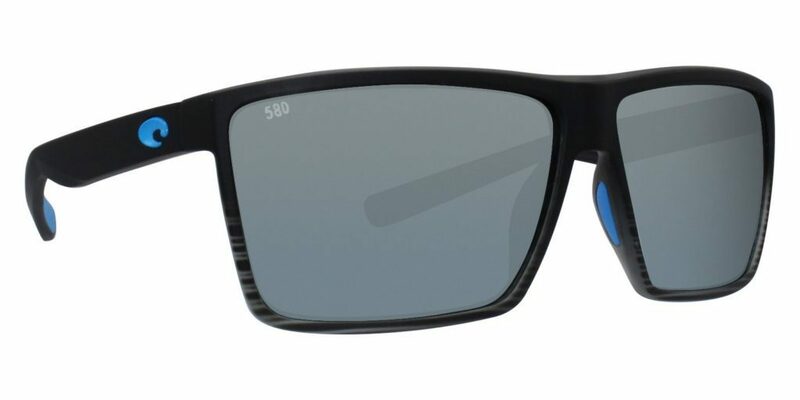 This pair of shades comes in five colors, allowing you to choose what fits your style most. 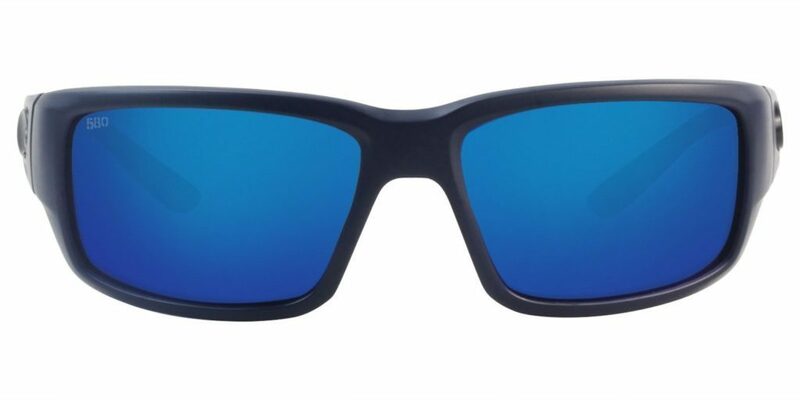 Shop the entire Costa Del Mar Rincon sunglasses collection here. 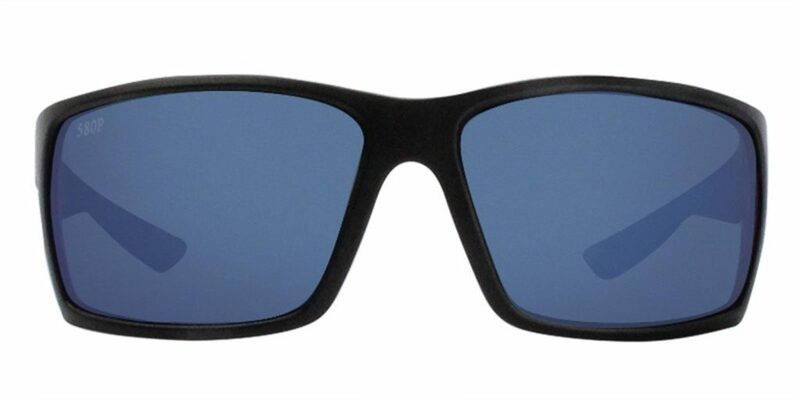 The Fantail sunglasses are designed for the man that’s always ready to hit the flats or hoop a deep-sea behemoth. 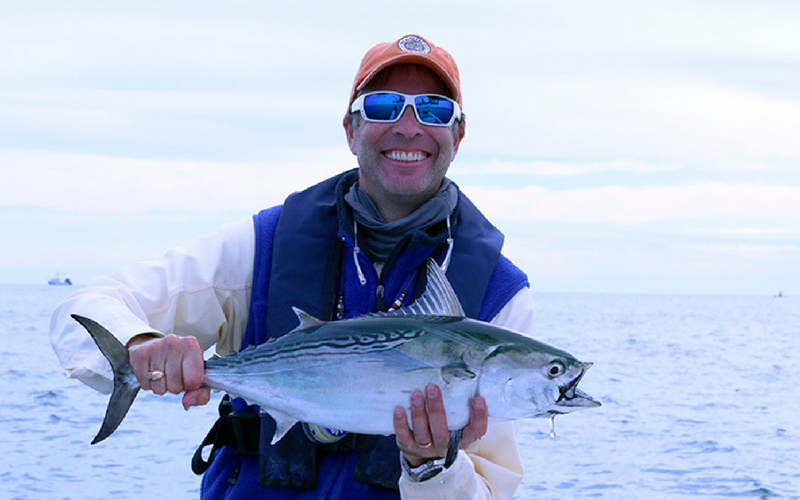 They’re 100% polarized and come with a mirrored option, making these men’s performance sportfishing sunglasses perfect for any Angler. 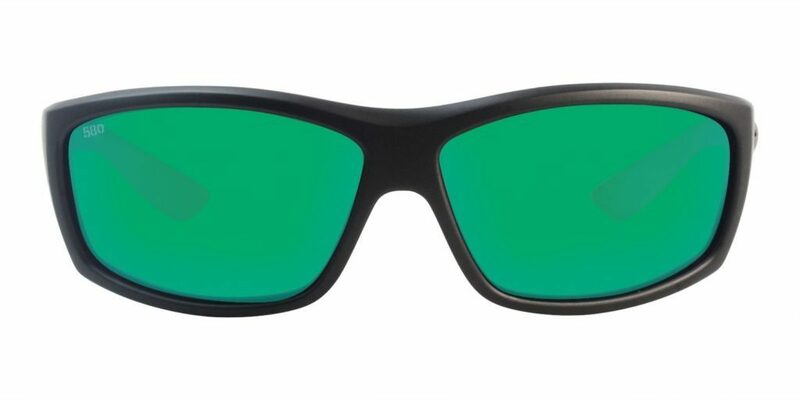 The Fantail is available in ten different colors, truly allowing you to express yourself with your sick shades. Shop the entire Costa Del Mar Fantail Collection here. 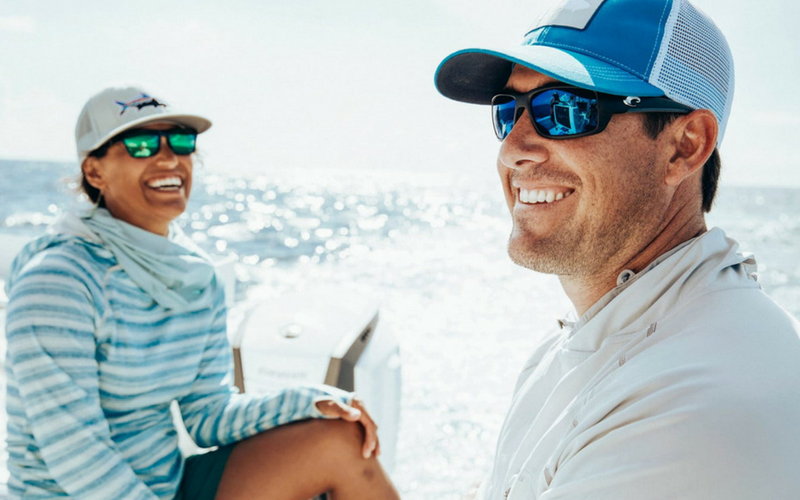 The Tuna Alley sunglasses are designed to uncover, as well as showcase, the famous, underwater fish highway that cut through the deep Bahamian waters where the Bluefin tuna migrate north. 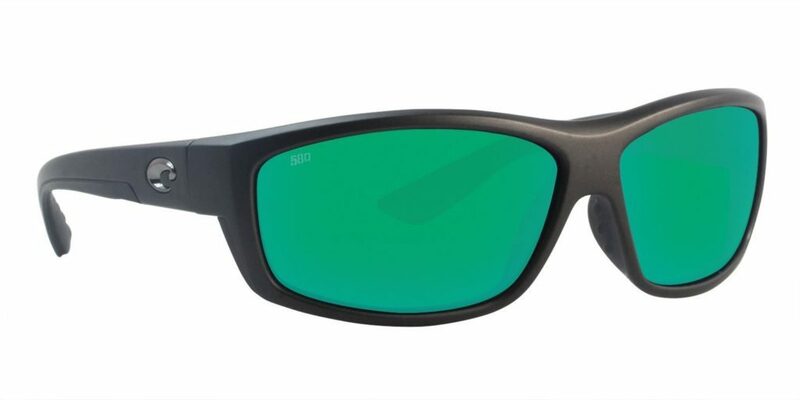 These shades feature integral hinges, a patented vent system, 100% polarized lenses, are made from tough nylon and are available in eight colors, showing that not much was forgotten about in the design of these performance fishing sunglasses. 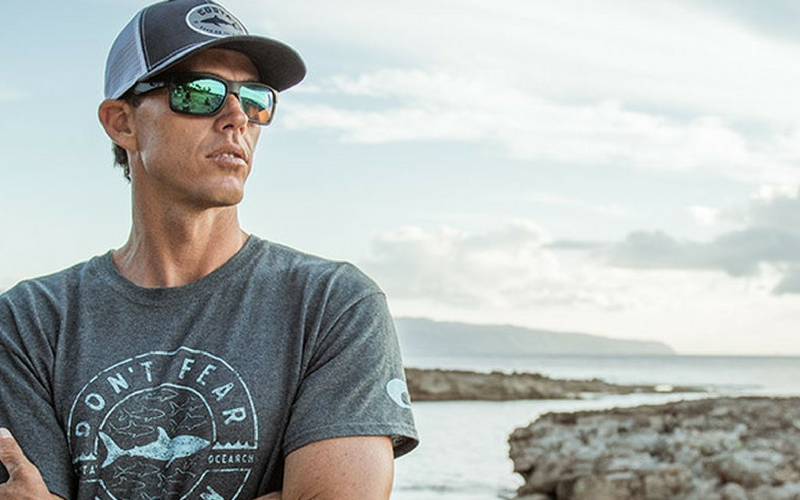 Shop the entire Costa Del Mar Tuna Alley sunglasses collection here. 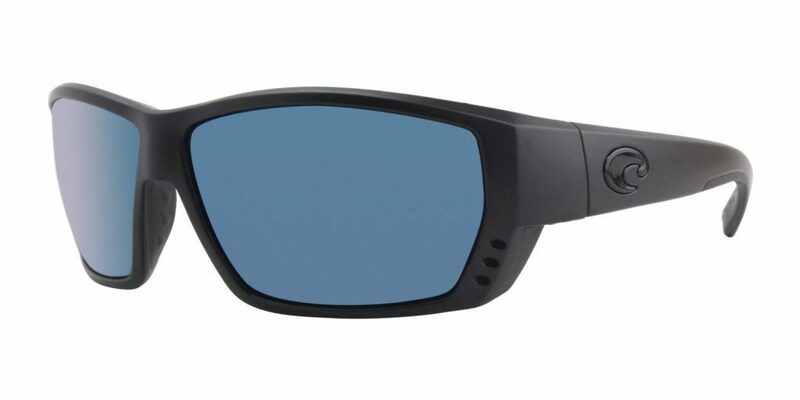 The Costa Del Mar Saltbreak sunglasses are men’s Angler and Voyager fishing sunglasses that are anything but delicate. 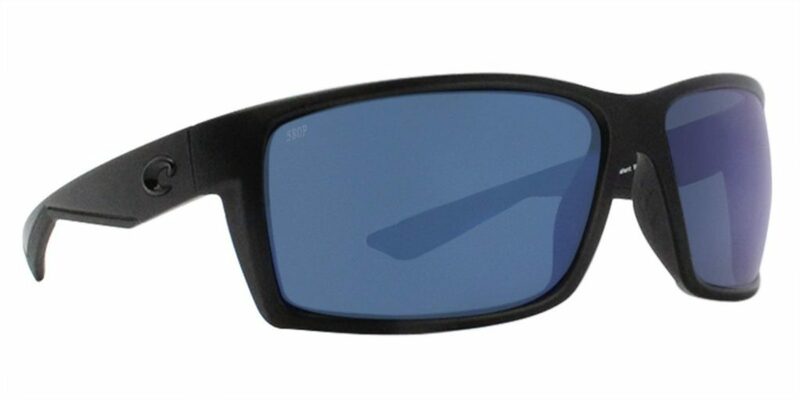 These shades are built with tough, durable nylon and feature integral hinges, as well as 100% polarized lenses. They come in five colors and are truly versatile enough for any adventure. Shop the entire Costa Saltbreak collection here. 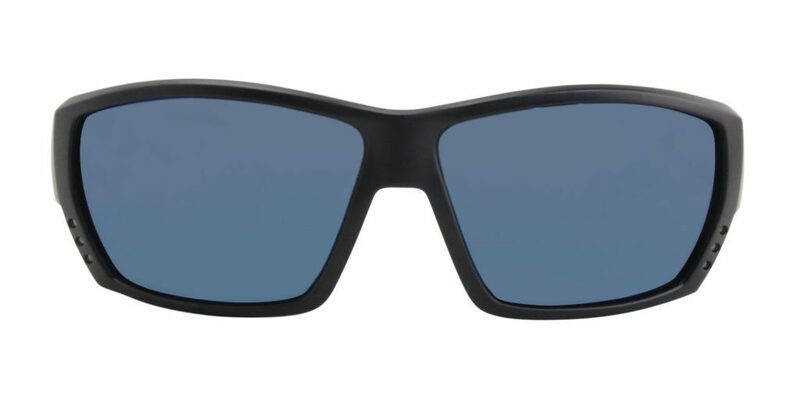 The Reefton sunglasses are a pair named after New Zealand’s Reefton, which has 12 different river systems and is world-renowned for its freshwater fishing. 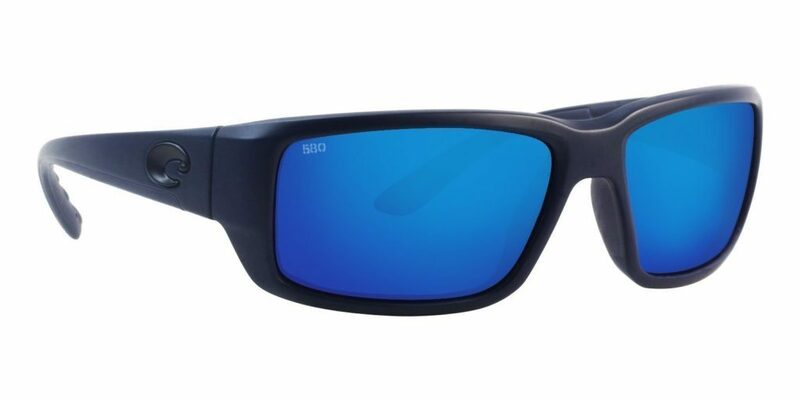 These large sunglasses have co-molded temples, Hydrolite nose and temple pads, and cam-action spring hinges, all of which make them the perfect partner for exploring any body of water under any condition. The Reefton comes in five different colors, allowing you to truly express yourself while being a total badass on the water. Shop the entire Costa Del Mar Reefton collection here.